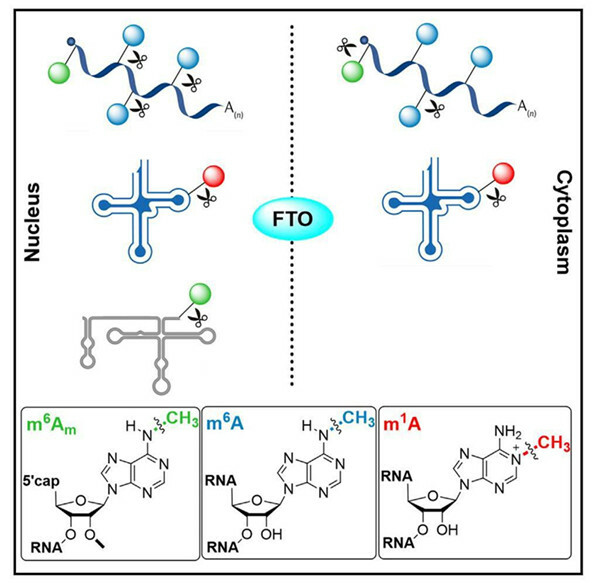 From Molecular Cell，Differential m6A, m6Am, and m1A Demethylation Mediated by FTO in the Cell Nucleus and Cytoplasm. 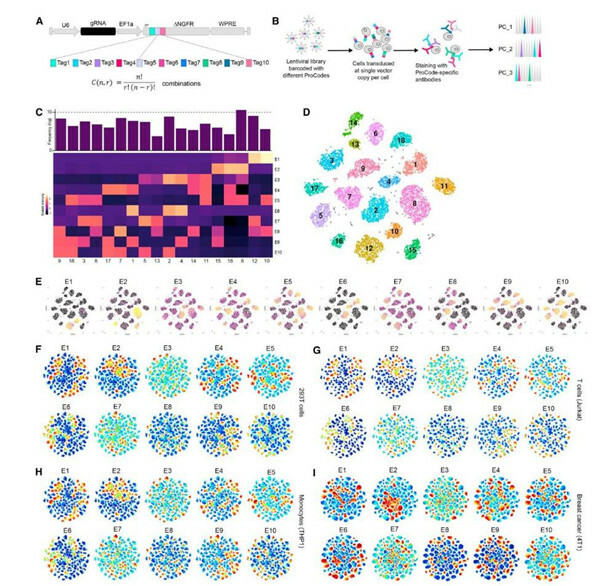 Figure 1 Single-Cell Analysis of 120 Pro-Code-Expressing Populations. 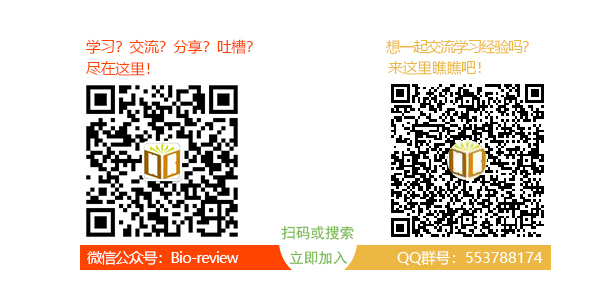 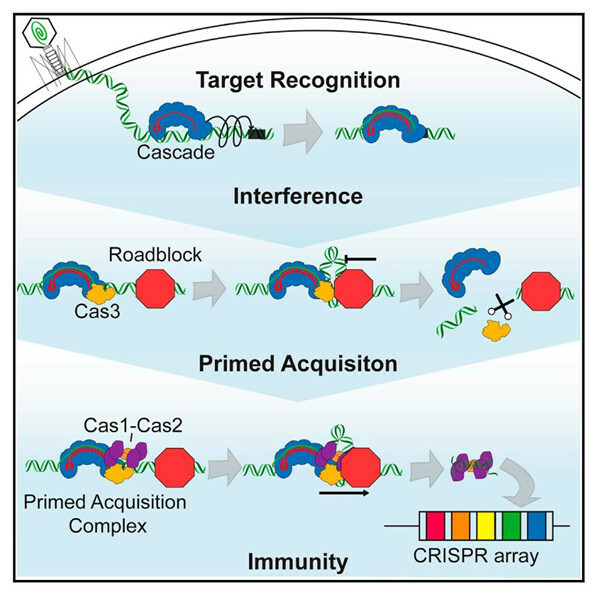 From Cell，Assembly and Translocation of a CRISPR-Cas Primed Acquisition Complex.